Yes. 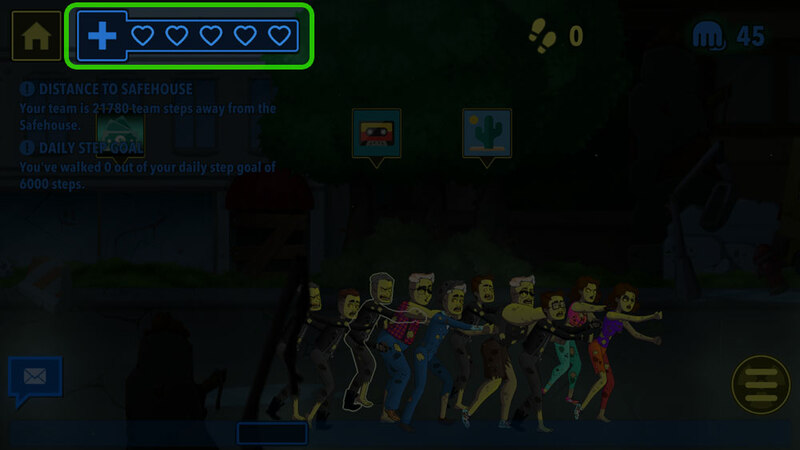 If you are turned into a zombie, you may choose to spend your steps to further the progress of the zombie horde, or you may spend your steps and/or Power to regain health. If you regain full health, you will rejoin your former human team. Reminder: Power is earned by syncing exercise.